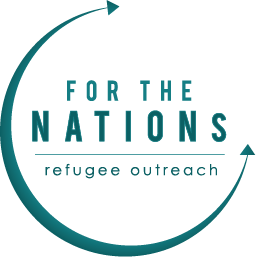 For the Nations: Refugee Outreach is a 501(c)(3) non-profit seeking to serve refugees in the Dallas area. All donations are tax-deductible. Below are links to our annual 990 forms as well as an IRS form validating our 501(c)(3) status as a non-profit organization.